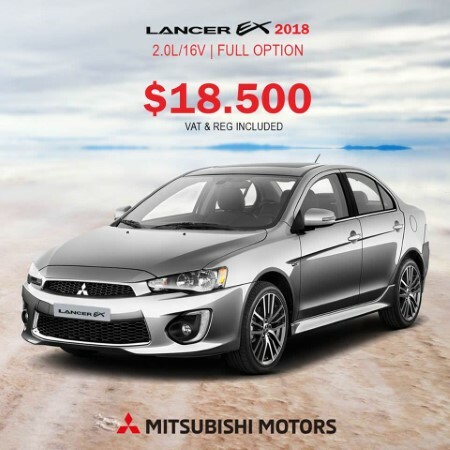 The Lancer has quite the conservative design that makes it appeal to a wide audience, especially with its affordable price and Japanese heritage. 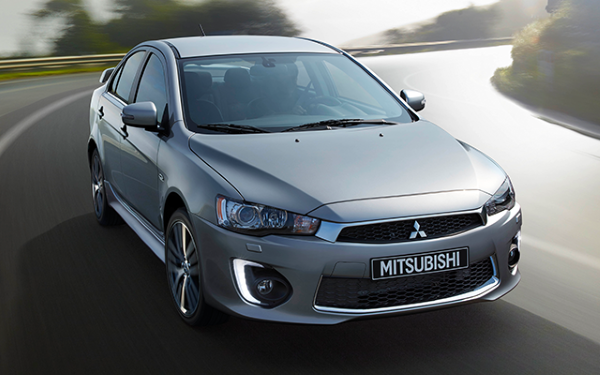 Go for the 2.0L version which is very competitively priced. It's the smart pick of the bunch, and available for $3,900 less than before. Yes. VAT & Registration are included in the price. 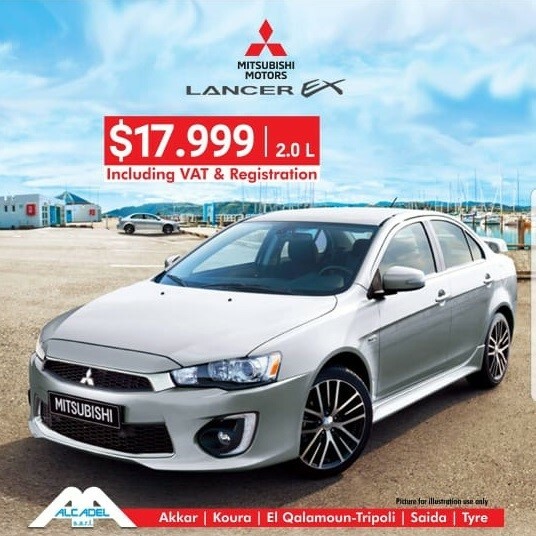 2017 1.6L models were available for as low as $16,700, but now that the stock is replaced by 2018 models, the price is back to $17,500. 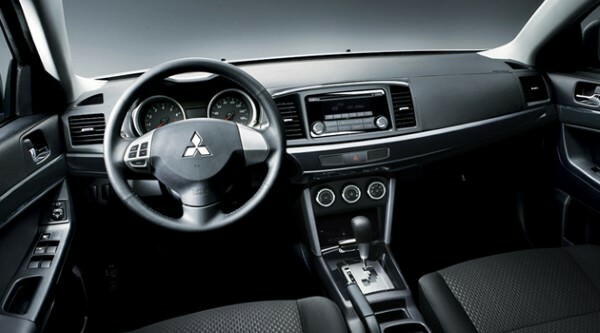 With the 2.0L version, you'll be getting a bigger engine and a more modern transmission among other things for extra $500. The full options on another hand is available at $25,900 which unquestionably makes the standard 2.0L the ultimate pick of the bunch.